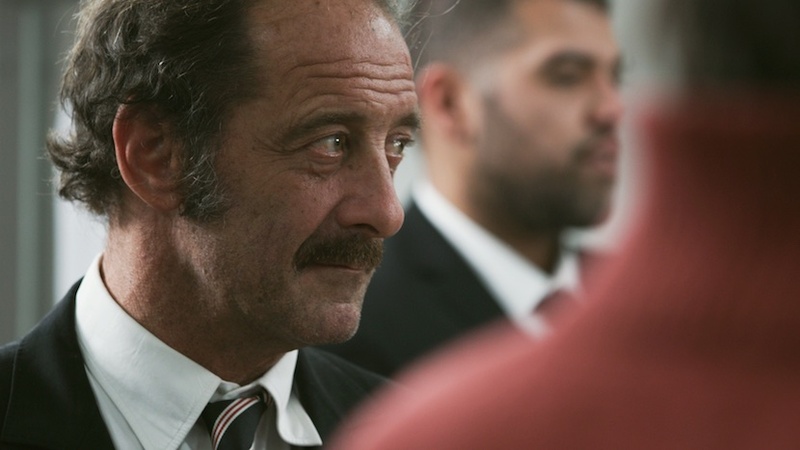 Vincent Lindon is superb as a man facing the realities of unemployment and the market in Stéphane Brizé’s gripping, fiercely intelligent French social drama. Unemployed for over two years, middle-aged Thierry is trying to get back into the job market while doing his best to make ends meet. Life, he learns, is an endless process of negotiation – as witnessed in his attempt to sell his mobile home – but it also involves his submitting to cold market forces. This means not just taking a job that places him in moral conflict, but having his very identity appraised along approved corporate lines. 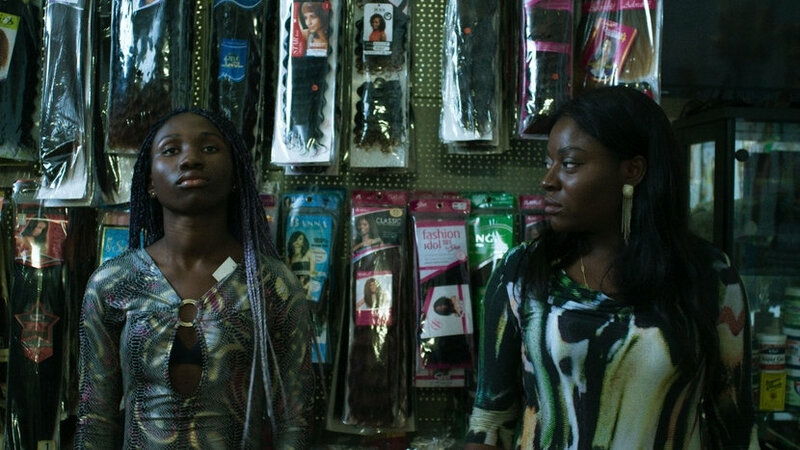 This gripping, fiercely intelligent drama by Stéphane Brizé (I’m Not There To Be Loved) is of a piece with recent investigations by Laurent Cantet, the Dardennes et al into the dehumanising effects of both unemployment and the workplace. 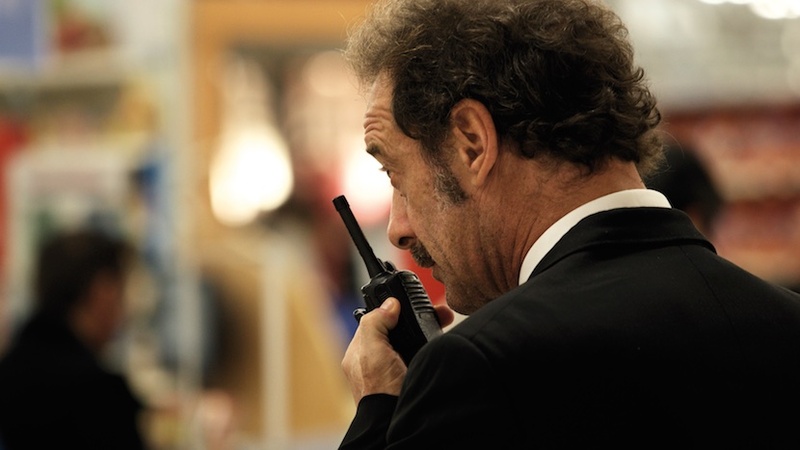 It’s given a special edge by the casting of non-professionals alongside the superb Vincent Lindon, the recipient of the Best Actor prize at the Cannes Film Festival, who gives a quiet performance of depth and authority, imbuing his Everyman hero with emotional and existential heft.